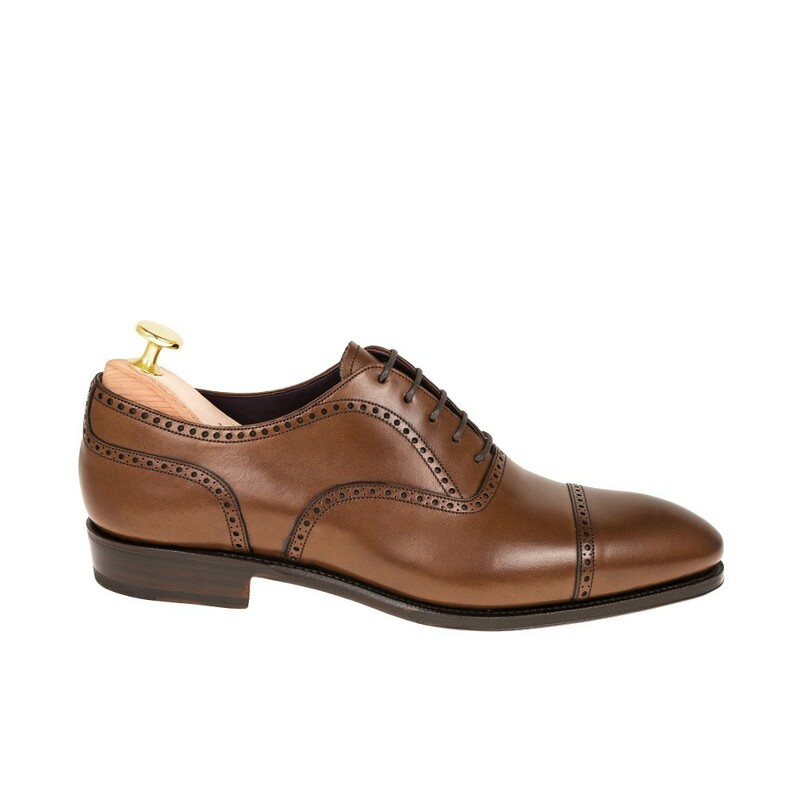 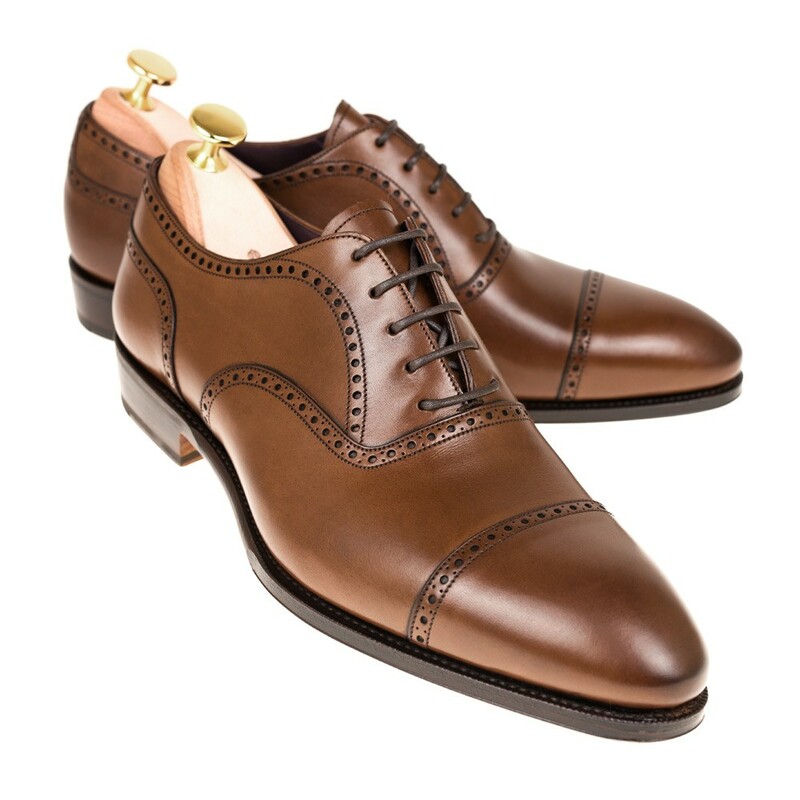 Classic lace-up brogue Oxfords in brown vegano. 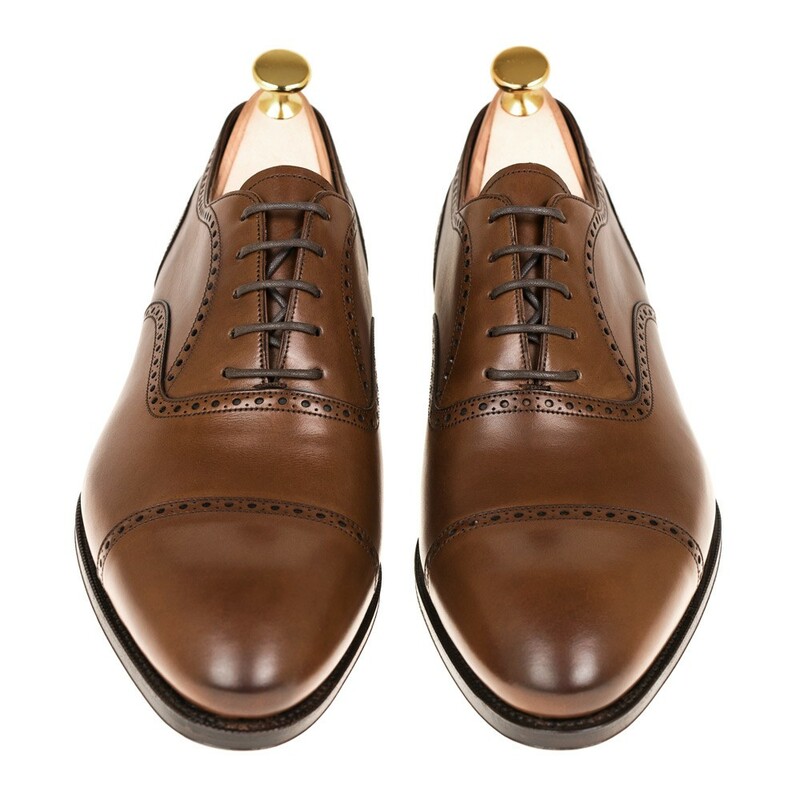 Finished with a leather single sole and calf lining. 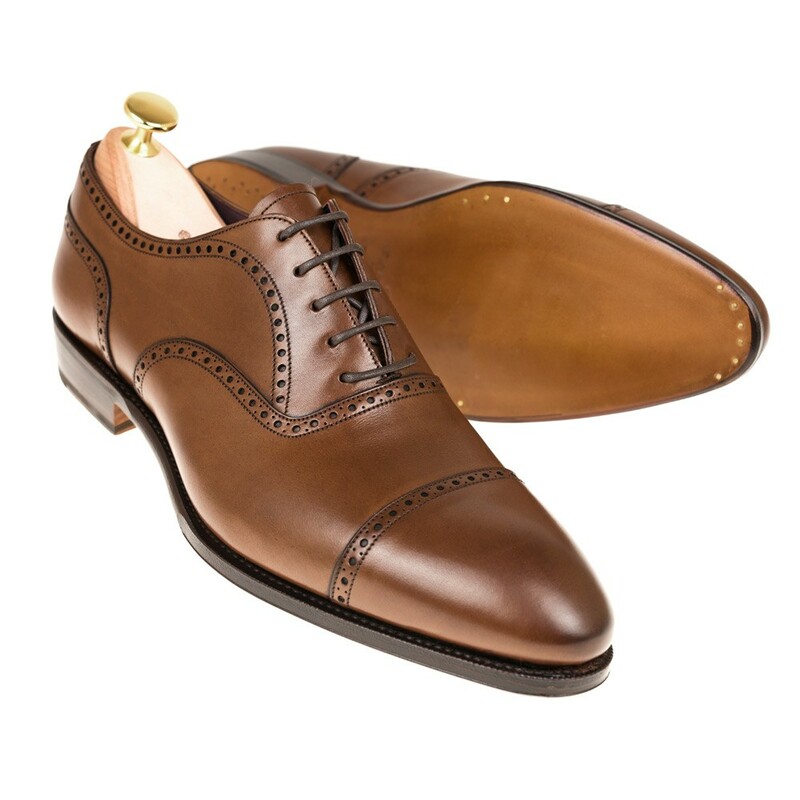 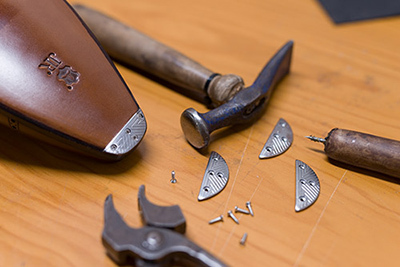 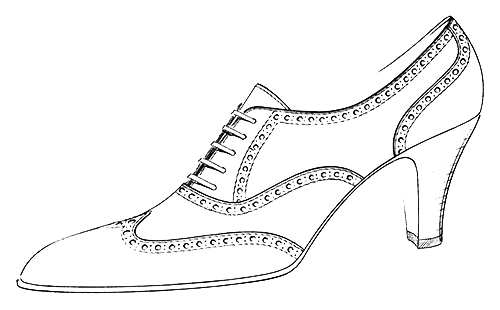 This shoe, like all the other Carmina's, is carefully manufactured by expert craftmen who follow the exact same techniques that Charles Goodyear created in 1869.